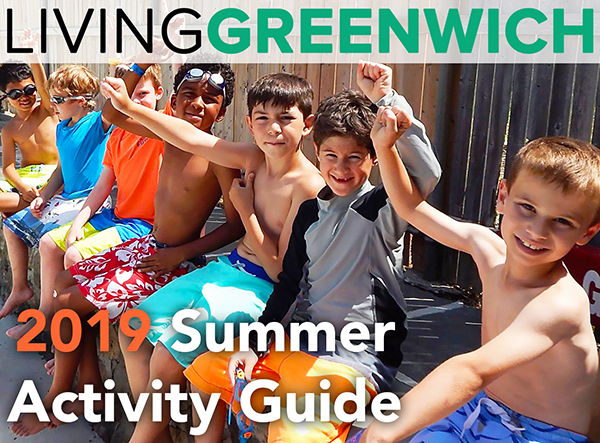 Summer at Greenwich Academy is full of opportunities to learn, discover, and create. During the month of June, girls and boys in grades Pre-K through 12 have access to almost every inch of GA’s 39-acre campus, including athletics fields and gymnasiums, computer labs, classrooms, and gardens. 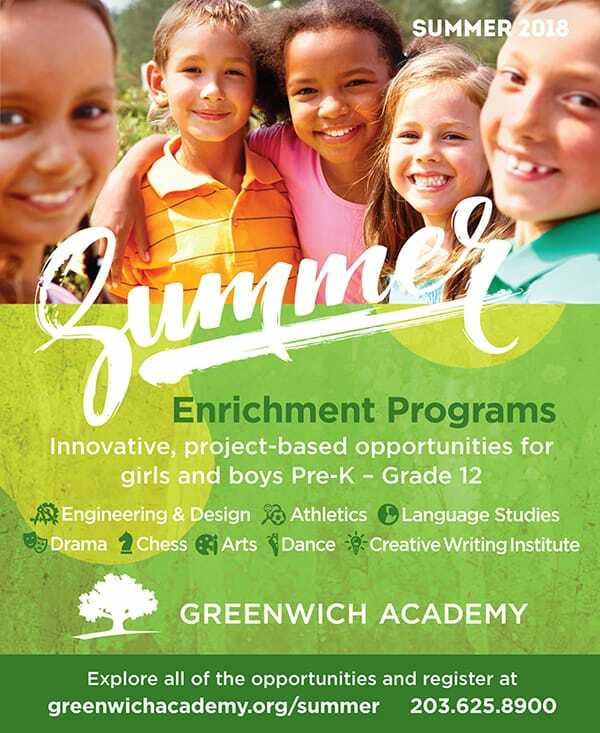 Greenwich Academy Summer Enrichment Program offers a wide variety of classes including science, chess, crafts, cooking, drama, and more. All classes are held as half-day or full-day sessions. Greenwich Academy Athletic Program offers summer camps run by the coaches that lead the school's powerhouse athletic teams. Sessions include field hockey, lacrosse, soccer, squash, and volleyball. Camps are open to girls and boys of all ages. **New** Debate Camp teaches parliamentary debate, public speaking, and global awareness to students in grades 5 through 11. The camp creates a learning experience that is safe, welcoming, fun, and intellectually engaging. The program is for all ability levels, from the reluctant speaker to the accomplished debater. Greenwich Academy Summer Language Institute offers rising 5th to 8th grade students the opportunity for full immersion into Spanish, French, and Chinese language and culture. From beginners to intermediate levels, all are welcome. 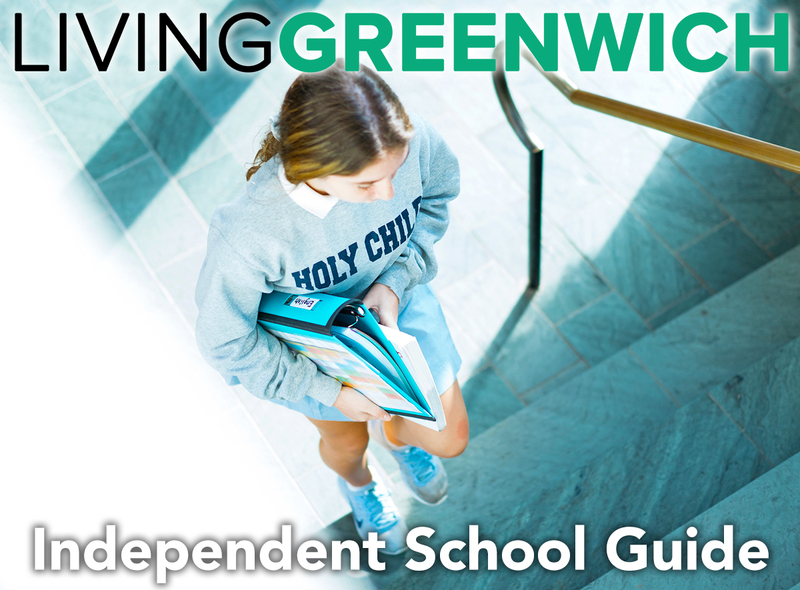 Greenwich Academy Creative Writing Institute for middle school students is designed to strengthen skills and nurture a passion for writing. Students may participate in one, two, or all three weeks. Upperline Code will bring top coding programs to GA's campus this summer for rising 7th to 12th grade students. Our two-week Introduction to Software Engineering course will teach students the fundamentals of web development using professional tools and tested curriculum. **New** The Greenwich Conservatory of Classical Ballet brings top quality NYC dance training to its GA summer camp. Instruction for girls and boys Kindergarten through grade 12 includes ballet, contemporary/jazz, and more. Camp runs for 8 consecutive weeks. 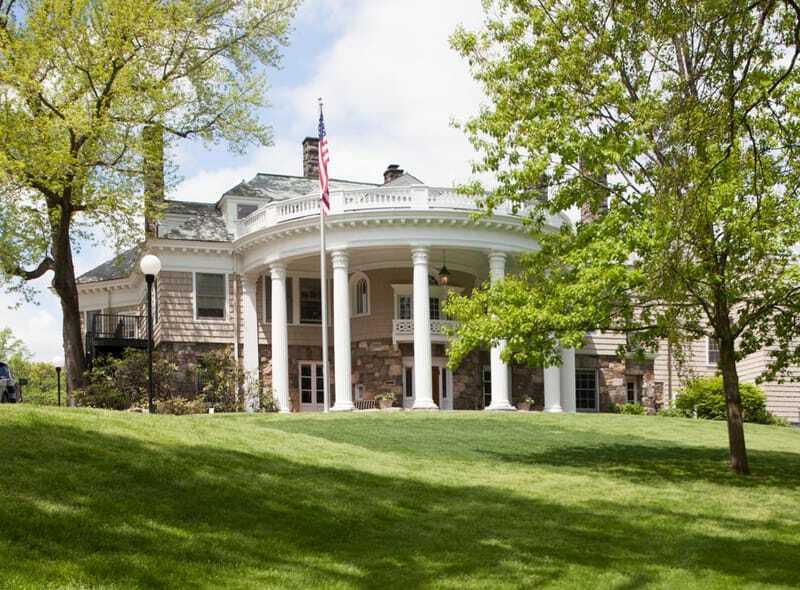 Address: 200 North Maple Avenue, Greenwich, CT 06830.